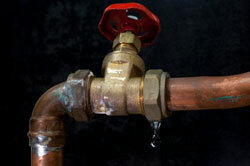 Leaking pipes are one of the most dangerous plumbing problems a home can develop. Large leaks are easy to notice since they can quickly cause visible water damage, but even a small leak can provide the moisture that mold and mildew need to grow. If you see any signs of water damage or notice a moldy smell in your Kennesaw, GA area home, call Plumb Xpress Plumbing & Drain. Our experienced plumbers will always arrive within 90 minutes of your call to ensure your leak is detected as quickly as possible. We can detect any leaks in your plumbing and immediately begin your repair. 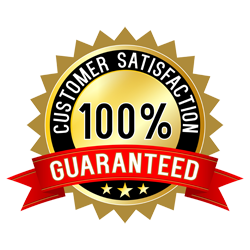 In most cases, our technicians’ knowledge and experience ensures your repairs are completed in less than a day. 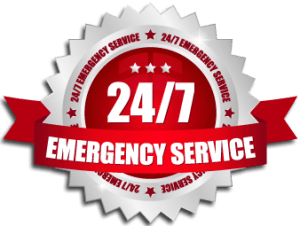 Even if your pipes start leaking or burst in the middle of the night, you don’t have to wait until morning for help with our 24-7 emergency plumbing services. For more information on our pipe repair and other plumbing service, contact Plumb Xpress Plumbing & Drain today.